iPhone X is all good and dandy but it also leaves a gaping hole in your pocket. Here’s a list of best Apple alternatives that you can get on the cheap. iPhone X brings a lot of new revolutionary features such as FaceID, Animojis, etc. However, these features do come at a very high cost. Admit it, not every one of us has that high a budget and can’t afford to buy the latest flagship device year after year. Moreover, some of us just don’t like the design or feel iPhone X’s features are a bit too overrated. 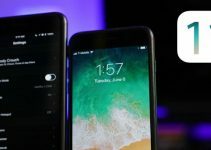 For those of you who think that buying a $1000 smartphone is bonkers, here are my top 3 iPhone X alternatives you should get now. iPhone 7 plus is the right blend of features, performance, and style. To be honest, it’s just a year old in 2017 and still is a smartphone worth getting. It comes with a smooth LCD screen, a powerful display, and TouchID security feature. It also has dual cameras just like the iPhone 8 plus and iPhone X. The image quality is excellent and comparable to that of iPhone X. 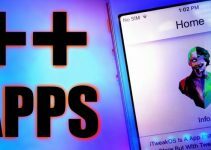 Apart from that, you can even jailbreak it if you get your hands on an older device that comes with iOS 10.1.1. These features are why I recently bought a new iPhone 7 plus instead of waiting for iPhone X to drop. 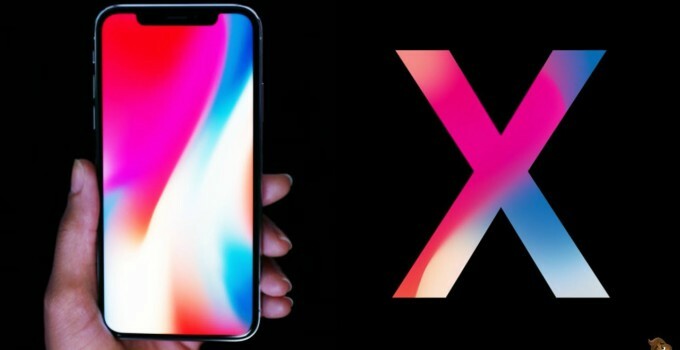 It starts at a price of $669 and you can also get a good discount on it now that iPhone X is out. Therefore, if you are willing to get a new device, iPhone 7 plus is right up your alley. 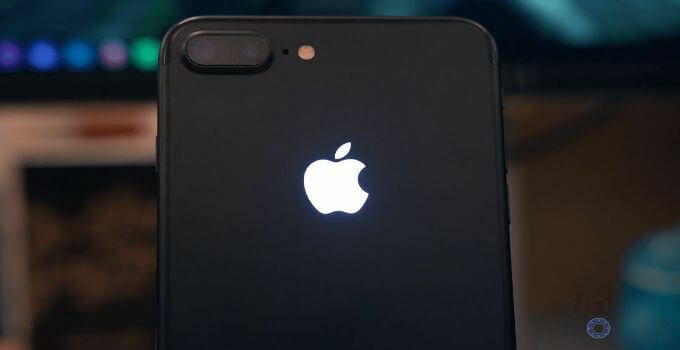 iPhone 8 is a new feature-packed smartphone that improves a lot upon its predecessor. It’s not Apple’s flagship device, but that doesn’t mean it’s not worth buying. 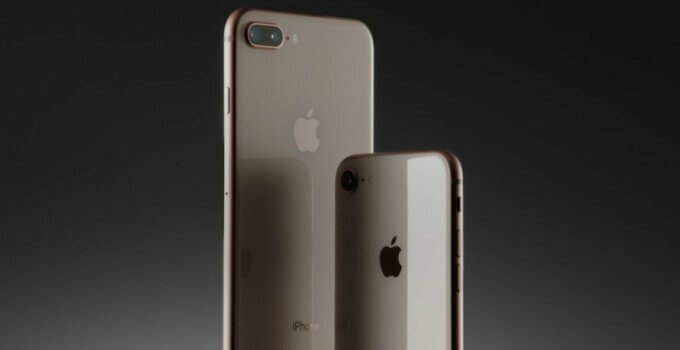 It’s got iPhone X’s A11 Bionic processor, a crisp LCD display, and wireless charging support. Remember, it can still take some time to get this smartphone jailbroken so choose accordingly. If you are looking to buy something other than the iPhone 7 plus, pre-ordering the iPhone 8 is probably your best bet right now. iPhone SE is a godsend for those who are looking for a cheap Apple smartphone. It comes with decent SoC, 12MP camera, and 4-inch LCD display. Although it has the aging A9 processor, it still manages to outperform all Android devices with similar specifications. It also has the advantage of jailbreak provided you manage to get it on an older firmware. If you want an iPhone on the cheap, iPhone SE is what you will want to buy. 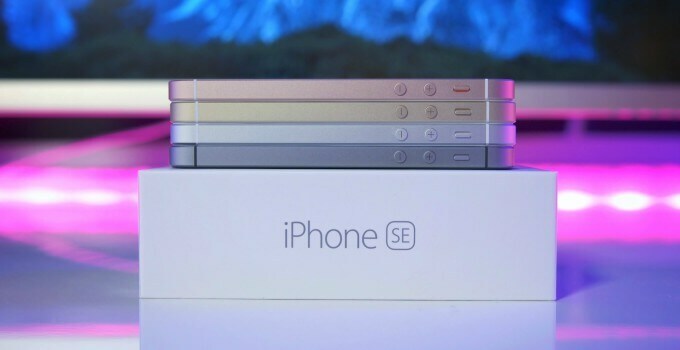 Some rumors also suggest that Apple might launch a new SE model in 2018 so watch out for that. For more buyer guides, subscribe to our social channels.